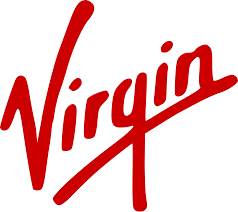 His philosophy behind the Virgin brand is to always deliver a high quality experience that gives the customer a feeling of value and enjoyment. It’s a well-worn path that if your customer enjoys the journey, the price becomes a formality. If people associate your brand with this then you are winning. What does your logo say about you? 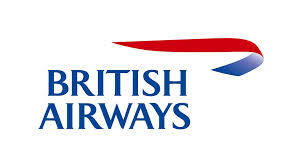 Look at Virgin and British Airways side by side and you’ll recognise the differences in company culture and outlook. One says fun and adventure; the other dependable and straight-laced. There’s no right or wrong but the perception of a brand in a logo is important. In your business are you going after a more corporate type of customer, or family events? Or are you trying to appeal to everyone? In which case you will need to find a balance of both, difficult but achievable. What is your personality? If you’re a one-man band or have empire dreams, this will permeate your business and ways of working. What is your overall objective as a company? How do you want to be perceived by the outside world? What do your existing clients think of you? Have you asked your friends and family? If you were a dog, what would you be? What kind of dog do others think you are? This last question may sound ridiculous but how do you perceive yourself versus what others think of you? Replace dog with cat, or car, or headphones! You may well be surprised with the answers. The challenge is to now think of this as a logo and also how this brand will translate in different settings. If you are going to send an package to a prospective customer, who happens to be a local legal firm, how does your company stamp on the envelope or on the letter heading get received? At a trade event, you’ve ordered some branded balloons for the stand. How clear is the logo and how will it work with bright colours? There may seem plenty of questions that need answering but they will provide valuable insight into your brand and personality. The key is making sure your passion and skill is translated into your image, something you can build on. Have You Spring Cleaned Your Business? 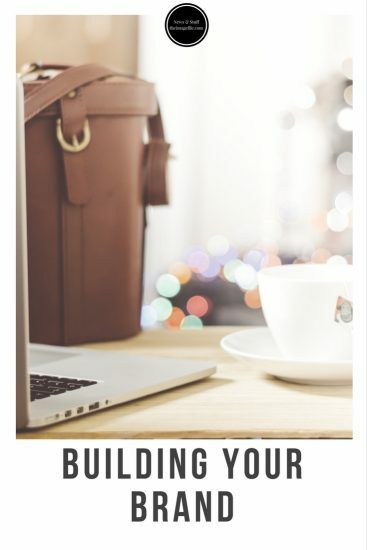 Building an effective social media campaign Why Should I Start A Blog? Advanced Contact Page Update!